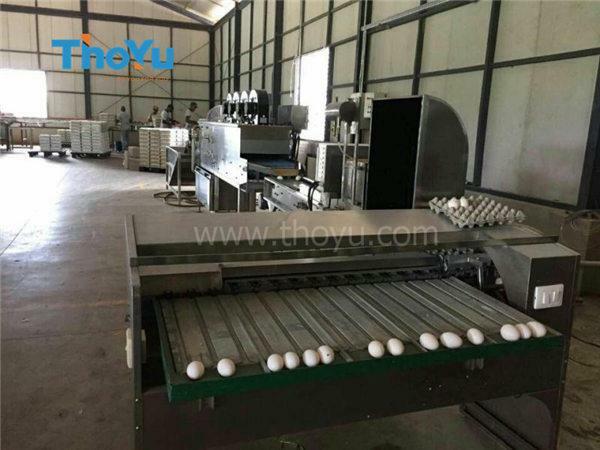 In April 2015, the whole line egg grading machine sold to the Dominican Republic. 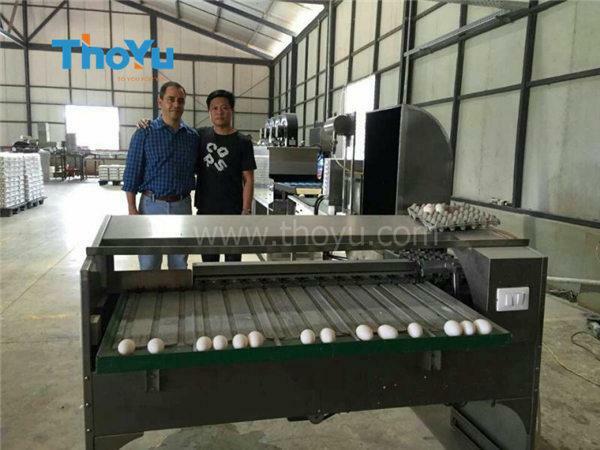 We finished and dispatched the whole line egg grading machine to the Dominican Republic. 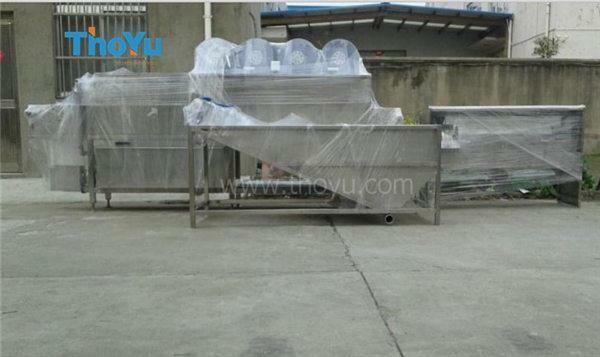 After the following half year, our customer is preparing for factory. 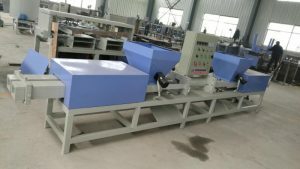 April 2016 our engineer Mr Cai went to the Dominican Republic for the installation and debugging the machine. 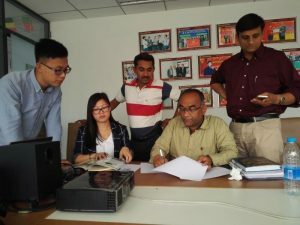 And he finished journey on 7th May. 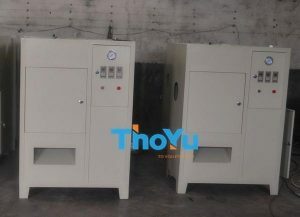 Now our customer are consulting the egg boiling and peeling machine, egg breaking machine. 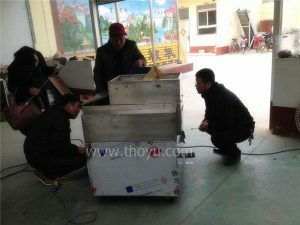 The new order is under the negotiation, forward to make the cooperation again.